What’s it like to be in a coaching group with Hunter? 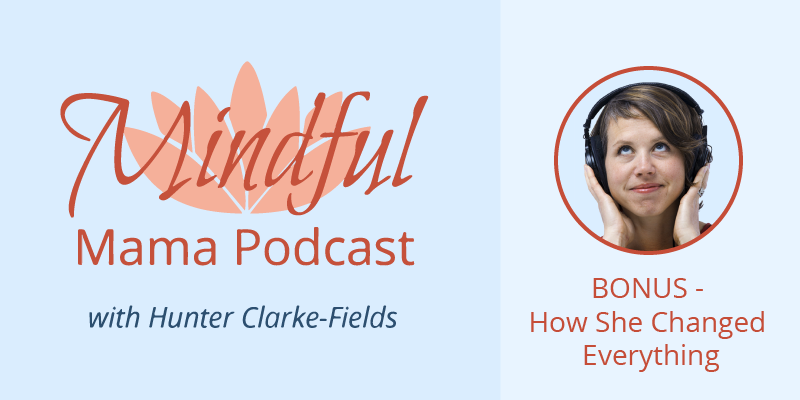 Listen to the voice of a client, a real mama who was struggling and what her experience was like in the Mindful Mama Transformation Coaching group. Learn more and join the Mindful Mama Transformation Coaching group at http://www.mindfulmamamentor.com/groupcoaching/.